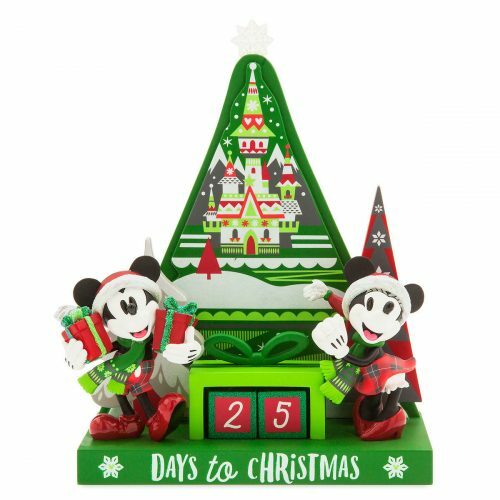 Disney has launched a Christmas Collection for the whole family! And the best part? 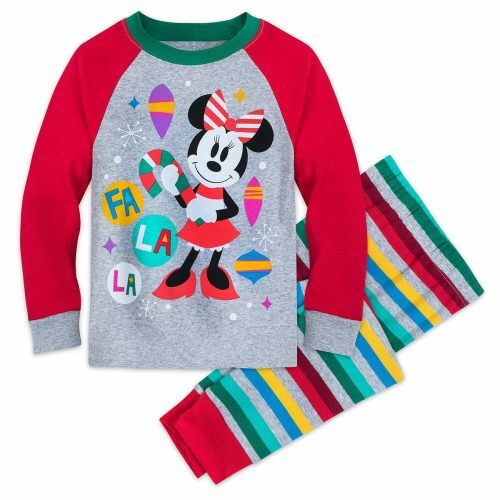 Many items are 30% off, so it’s the perfect opportunity to buy presents for the family and the little ones! 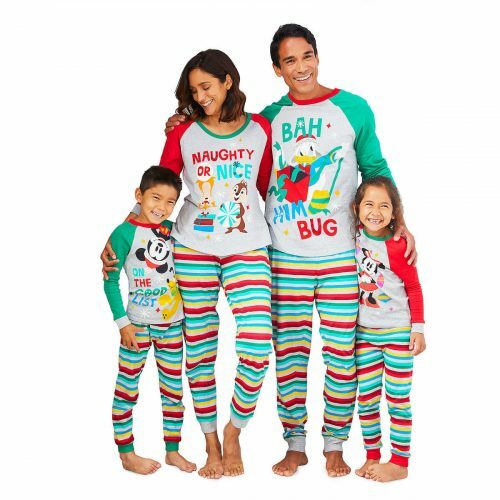 How about a cozy Disney Christmas Pajama for the whole family? and send your purchases to our US warehouse!